Every mountain climber knows you need the proper clothing and mountain gear. Come by REI, located in Round Rock, Texas for all of your outdoor recreation needs. When it comes to hiking or camping, this sporting goods store has it all. Summer is almost upon us, which means scorching temperatures. To help you beat the heat on your next backpacking adventure, your local REI has put together a list of their best tips and tricks. Check them out below! 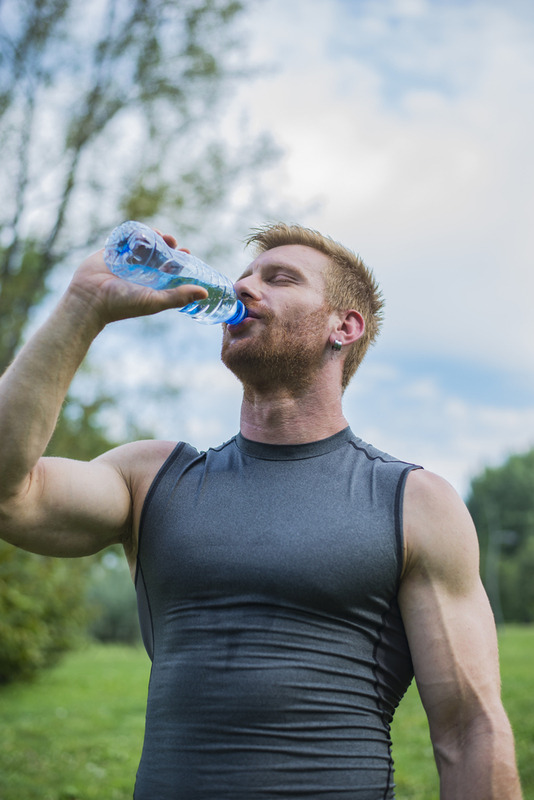 Hydration is your first line of defense against heat exhaustion and heat stroke. When packing your bag, don’t forget to include plenty of fresh, clean water. If you need a new water bottle, REI’s outdoor equipment selection includes plenty of new models. This Hydro Flask®, for example, will keep your drink cool for a full 24 hours! In addition to water, you should also pack breathable, light-colored, and loose fitting apparel. Ideally, they should be made of cotton and not a synthetic material. These items will keep your body from overheating while you’re trekking through the wilderness. When planning your backpacking trip, also try to avoid the hottest parts of the day. If you are traveling during times, allow for plenty of rest and water breaks. Throughout the trip, take the time to monitor your and your group’s exhaustion levels. If you’re feeling tired, take a break and drink some water. Overexerting yourself puts you at risk for heat stress. Another way to stay protected to know the symptoms of both heat stroke and exhaustion. That way, you know to stop all activity and seek immediate medical attention if you or your trail partner does fall ill.
Heat stroke results in throbbing headaches, confusion, loss of coordination, and hot, dry skin or profuse sweating. Heat exhaustion, on the other hand, causes rapid heartbeat, heavy sweating, irritability, and shallow breathing. Beat the Heat at Your Local REI! At your local REI, you’ll find all the tools, tips, and tricks you need to plan a safe, successful backpacking trip. Visit your nearest location today or check out the sports equipment store online to learn more.